The Hunt For Beauty: Blog Sale! Welcome to TheHuntForBeauty's Blog Sale! 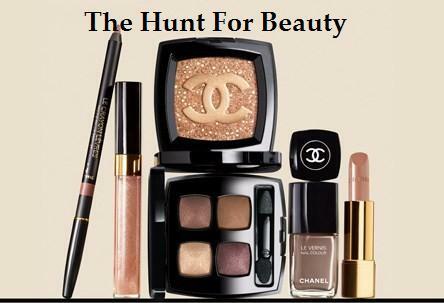 Purchases: Please send an email to TheHuntForBeauty@gmail.com that includes your PayPal email address along with the items your are interested in purchasing. I will send you an invoice for your items shortly. Questions: If you have any questions, please feel free to send me an email. I will get back to you ASAP. Shipping: Shipping will be based on your purchase and included in your invoice. I do this so that you aren't ever overcharged. It's hard to set a flat-fee when some items weigh less than others. Feedback: Please see my MakeupAlley swap tokens for 100% positive feedback.